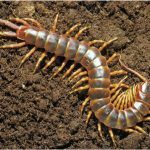 Centipedes are arthropods that belong to the class Chilopoda. They are popular for having 100 legs, though they have around 15-177 legs on an average. They have a low-stretched body that is divided into several segments all over with a pair of legs attached to each segment. They are found in many colors, but the most commons are brown or reddish orange. Depending on the species, their sizes vary from 3 to 150 mm. 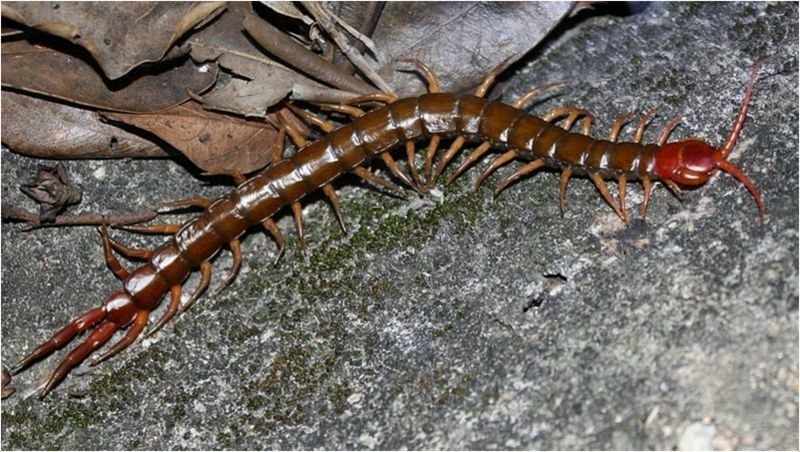 Centipedes are the only arthropods that have venomous claws. They use these claws to keep their preys under control. 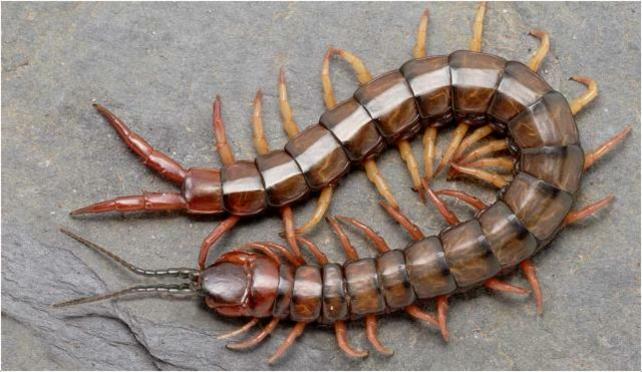 Although many think that centipedes have exactly 100 legs, actually they don’t have 100 legs. They can have more or less legs depending on the species they belong to. Every segment of their body is attached to a pair of legs. 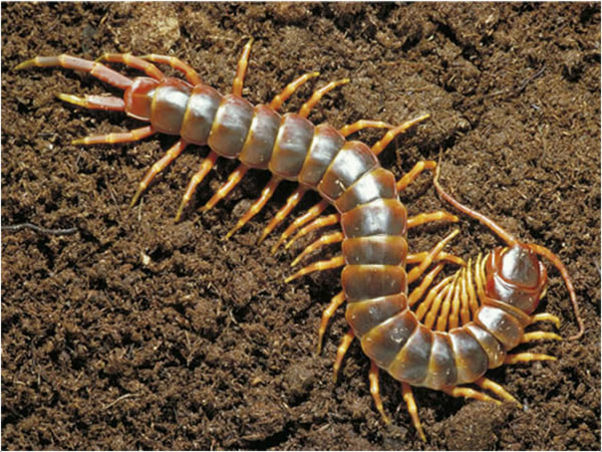 Centipedes are carnivorous predators in nature that prefer hunting for food. They live for many years and have the ability to restore their lost legs. As the centipedes mature, every segment of their bodies grows legs. 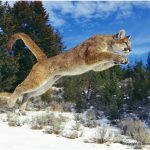 They are very fast creatures and can easily maneuver around tough obstacles. 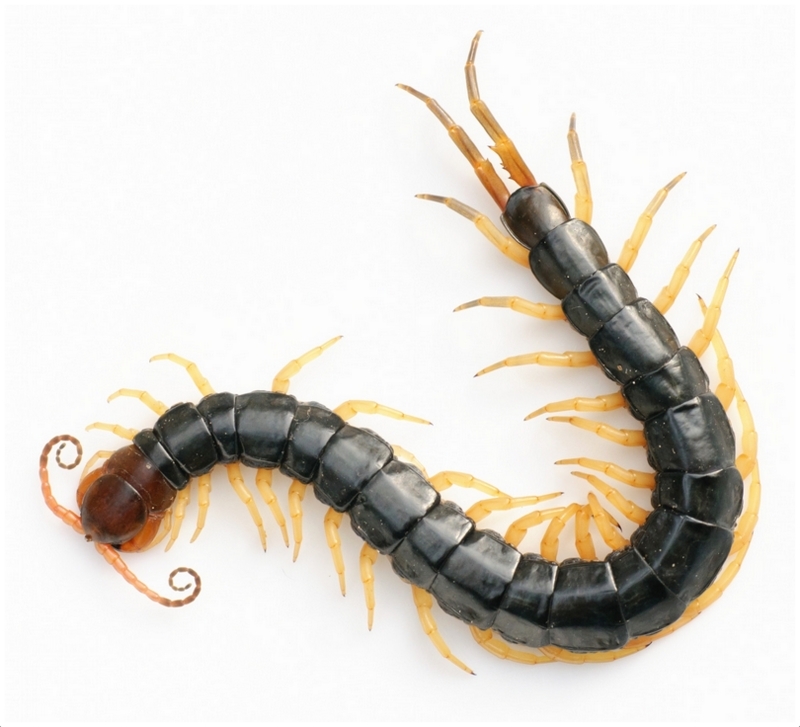 Centipedes are found in damp places because they are vulnerable to dehydration. Most of the centipedes do not have eyes, while some species have compound eyes that contain 200 optical units. They usually depend on touch and smell to attack their targets while hunting. 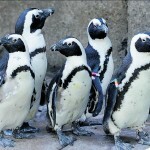 They can live for more than 6 years and they escape from their predators by fast movement. 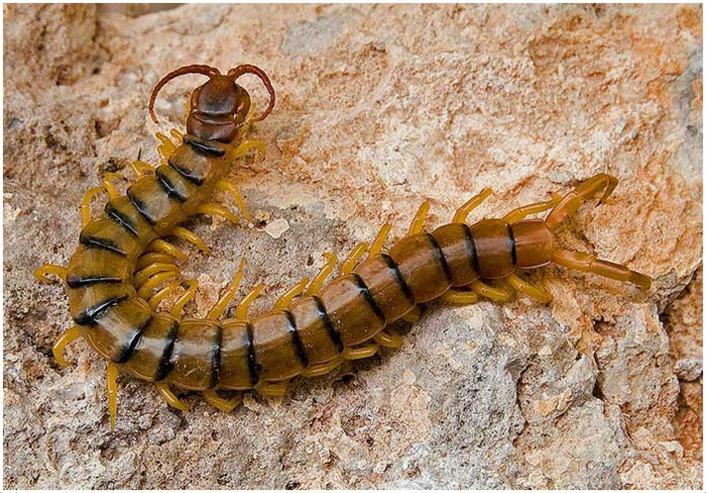 Centipedes are poisonous and use that venom to protect them from predators. 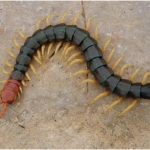 The poison of centipedes is not life-threatening for humans but is painful. 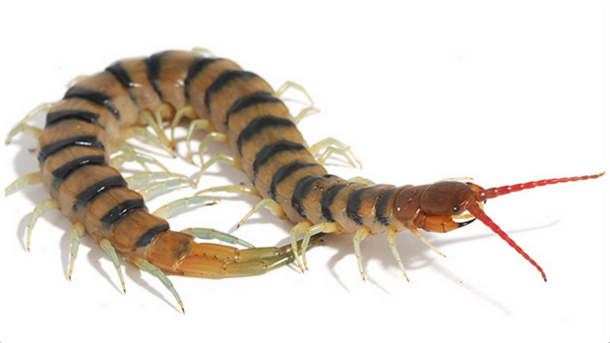 Centipedes have heads that are attached to long, responsive antennae. Their mouths are tiny and they also have a poison gland in a claw-like structure. They feed on different tiny creatures, such as worms, spiders and small vertebrates by paralyzing them with their claws. Being carnivorous in nature, they search for food at night. In humans, their bites only cause limited pain that is not permanent. They are usually found in moist places, such as under logs, rocks and boards. 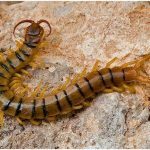 Humans usually fear centipedes due to their terrifying appearance, propelling movement and withdrawn nature. One of the most common centipede types is house centipede that has about 15 pairs of legs. The last pair of the house centipede’s leg is twice the length of its body. Newborn centipedes have only 4 pairs of legs. 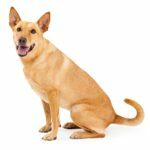 With constant shedding, they achieve 13 pairs of legs slowly. With abundant moisture in climate, they can reach a length of 12 inches. However, they are normally 2 inches only. 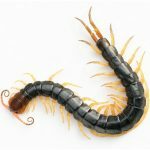 Centipedes feed on small arthropods, such as silverfish, spiders, firebrats, cockroaches, carpet beetle and larvae. 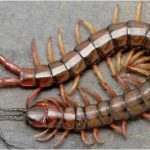 If you are spotting centipedes in your house repeatedly, it means that there are a lot of arthropods inside your house. Therefore, you must take care of this issue. House centipedes are somewhat advantageous for us because they eat the pests at home which might be harmful for us. Eradicating their preys from our homes will decrease them and gradually finish them. Depending on the kind of species, fertilization varies to a great extent. Male adults drop sperm bundles in miniscule webs. Very few species of centipedes give birth to live young. Usually, female centipedes lay eggs in damp soil during the whole spring season. It takes about 6 or more shedding phases for centipedes to grow up and mature. It is a long and slow process where sometimes, a centipede might not grow legs as per the every segment of its body. 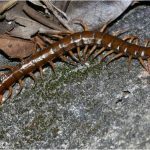 Young centipedes are a replica of their mother centipede in terms of behavior. 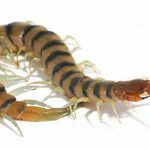 Centipedes live for about 6 years unlike other arthropods. To stay protected from cold months, they hide in damp, isolated shelters during that season. 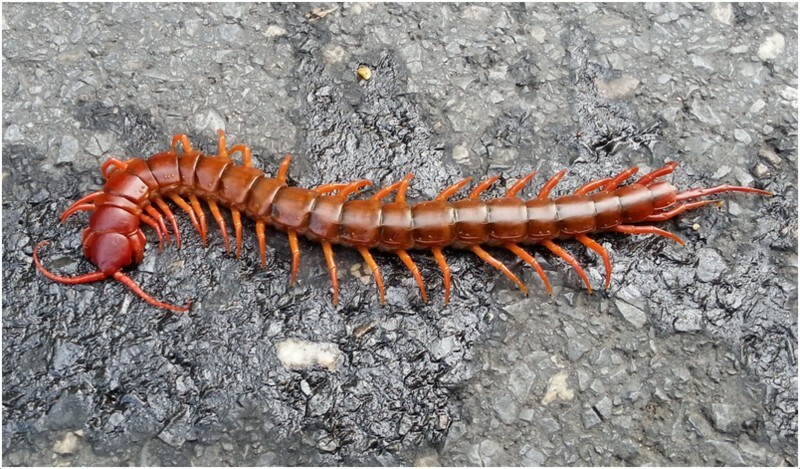 The size of an adult centipede usually lies in between 1 inch and 10 inches. 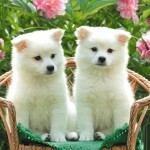 Depending on the dampness and humidity in climate, they can grow up to 12 inches as well. They attack and kill their preys with the help of tentacle-like appendages and antennae. 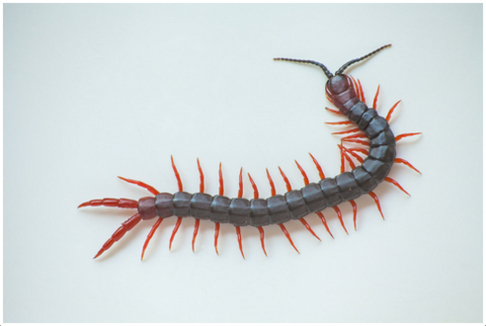 To control the rising centipedes in your house, you can eliminate their food supply; i.e., the arthropods. The best way to start would be identifying the kind of pests raiding your home. 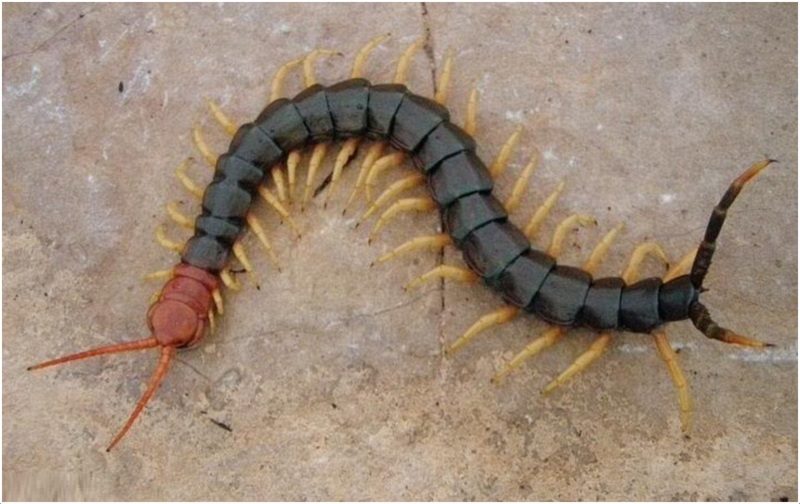 Though centipedes help eliminate cockroaches and flies, the large ones are poisonous and stings. 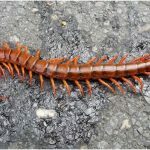 Sometimes the bites of centipedes can also result in inflammation, major pain, discoloration and numbness. Sticky traps work best to get rid of centipedes from the house. Reducing moisture levels from the house and sealing their entry routes are the best ways to reduce their infestation. 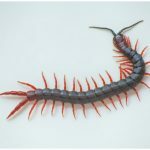 Do not store organic material, wood, compost and leaves inside until the sight of centipedes disappears from the house.